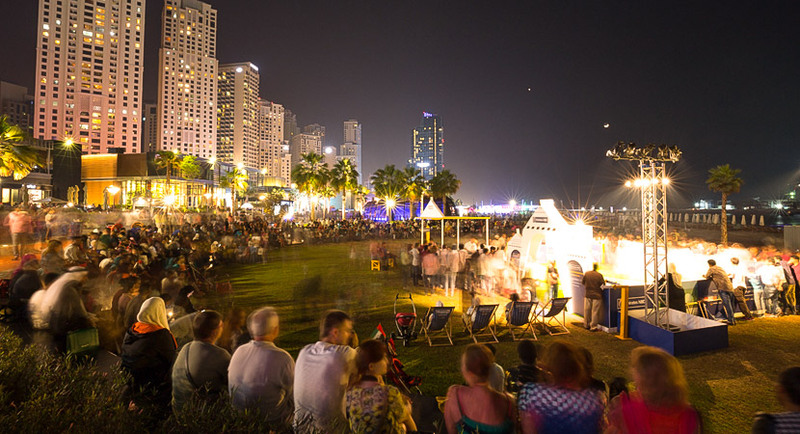 A golfing experience that transports the tension of professional golf from across the city to Emirates Golf Club, raising the stakes with a putting competition and prize, the likes of which Dubai has never seen. 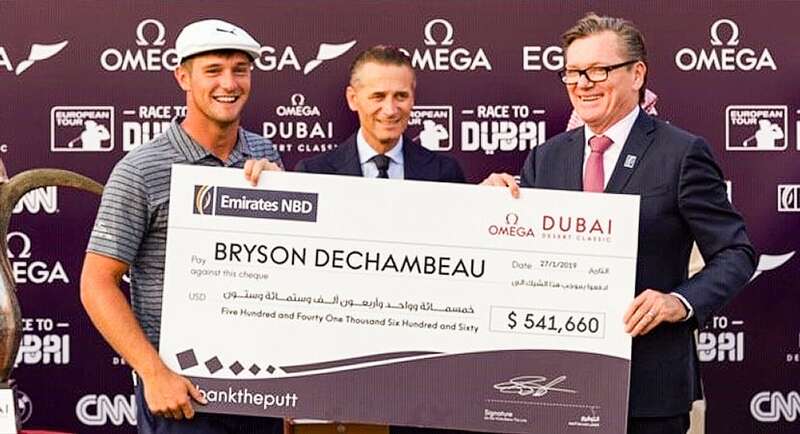 2019 marks the 30th year running that Emirates NBD has sponsored the Dubai Desert Classic. The bank has also sponsored the Dubai Ladies Classic since its inception, in line with the bank’s commitment to engage the wider Dubai community in the great game of golf. Emirates NBD Million Dirham Putt is back for the third consecutive year, with amateur golfers from across the UAE competing to win AED 1,000,000 cash; a prize the likes of which Dubai has never seen won.